I hear so many people around me saying things like “I am not an expert in languages” or “I could never learn another language” or “I am bad at languages”… When in fact, anyone can acquire another language because as human beings, we all have a brain wired to acquire different languages. The best evidence being that we all managed to acquire our own mother tongue. It is not about having a good memory or practicing, it is about loving it! We acquired our mother tongue because we loved our parents and carers and we wanted to understand them and communicate with them. 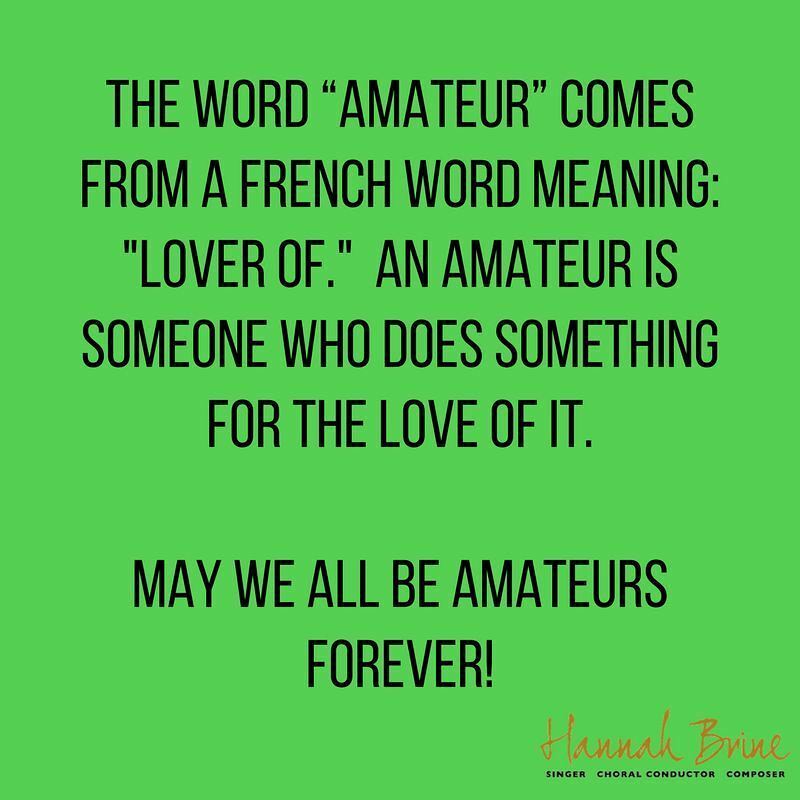 The same happens with acquiring French: be a French amateur, do French for the love of it! Christmas is a special time for stories! 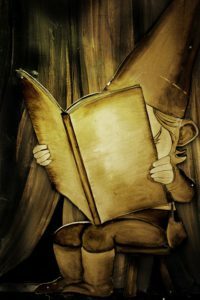 And since stories are the best to acquire another language, I have selected some stories for you to read. In the stories that follow, you will find many examples of what makes the Christmas Spirit so unique and special. The spirit that embodies charity, forgiveness, friendship, love and generosity. La petite fille aux allumettes is the famous story by Danish author Hans Christian Andersen. It sad yet poignant. It is one of my favorite Christmas story. You can read the full version here. Dame Hiver is a Grimm Brothers tale and is a good explanation of where the snow comes from! Frigga et le solstice d’hiver is a Nordic legend with gods and goddess. Conte de Noël by French author Guy de Maupassant is quite scary, pas pour les âmes sensibles, not for sensitive souls! Gal Gadot part en vacances is about Wonder Woman who goes on holidays to her parents but they have disappeared! Où sont-ils ? Where are they? This week has been full of Christmas events in France. La Fête des Lumières has started in the city of Lyon and on Wednesday 6th December, people in the East of France celebrated Saint Nicholas. I live in Germany so Saint Nicholas is big too. He comes during the night and leaves chocolates and also clementines in the children’s shoes. When I was a child, I remember singing this popular song about his legend. This video is part of Noël en préparation series: find out about a new French word, expression or story about Christmas. 25 videos, one video each day before Christmas. 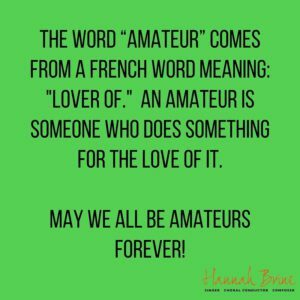 < French the natural way: countdown to Christmas!